Super Savings Item! 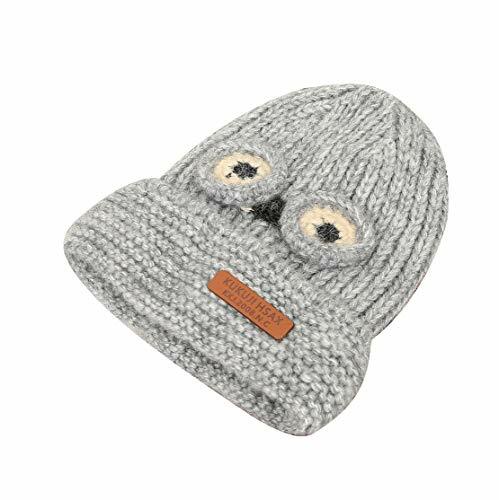 Save 38% on the ACVIP Little Kids' Big Eyes Knit Cold Weather Cotton Lining Skull Cap (Grey) by ACVIP at Fdccla. Hurry! Limited time offer. Offer valid only while supplies last.